Supercharge your productivity using these HR Slack tools. Slack has been around 2013 and it has taken the world by storm. Hyper connecting teams through it’s powerful messaging platform. There are over 8 million daily active users, 9 million weekly active users, 3 million paid accounts. From startups to big establish companies like Scotia Digital Factory(I worked there briefly), people rave about Slack and the numbers show it. This is why I believe that you as an HR member, Slack is the perfect tool to improve engagement, manage feedback loops, recognize wins(big or small) and improve team culture because people are already using it daily. 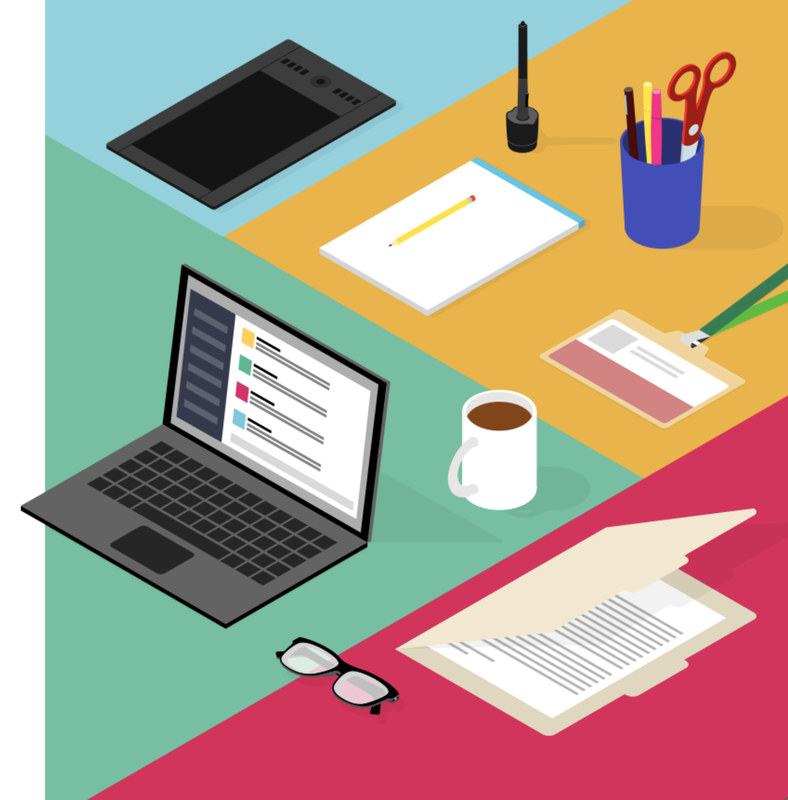 The following tools I’m sharing are the ones curated to help you supercharge your productivity. Icebreaker is a tool that lets you get to know your team by asking icebreaker questions through Slack. Each week a random set of team members are picked and are asked a few fun short questions about themselves. The answers are posted in a public channel of your choice along with names, departments and roles. It’s a quick fun way to get to know people you work with each week. Fond provides an avenue to recognize the positive impact of your team members with points they can redeem for rewards. Team members can send a recognition such as birthdays, special occasions and a job well done. The Fond app will track the recognitions and send a personal message to the mentioned team member. Public recognitions are also enabled to give team wide recognitions. This tool promotes positive social relationships in the workplace by encouraging teams to recognize each team members value. Moodbit helps track the emotional levels of employees through slack messages to help prevent disengagements and turnovers. By being able to track feelings of individuals, teams can make adjustment to help increase employee retention and save money in the long run. Duuoo improves relationships between managers and teams. It sets them to be successful in frequent 1-on-1 conversations for continuous coaching and feedback loop throughout the year. The slack integration uses notifications to help you keep track of meetings and agreements in a Slack channel. Breezy HR is a recruiting software with an applicant tracking system. If you have Breezy HR, the Breezy HR Integration lets you streamline hiring and on-boarding new hires to your team. It also allows you to discover, vet and hire new candidates. 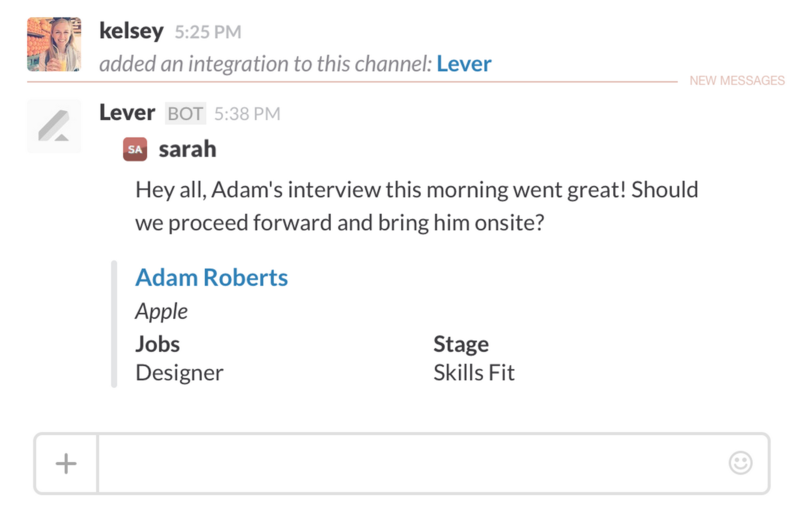 Lastly, the integration enables teams to rate candidates, view available positions and get hr updates through Slack. 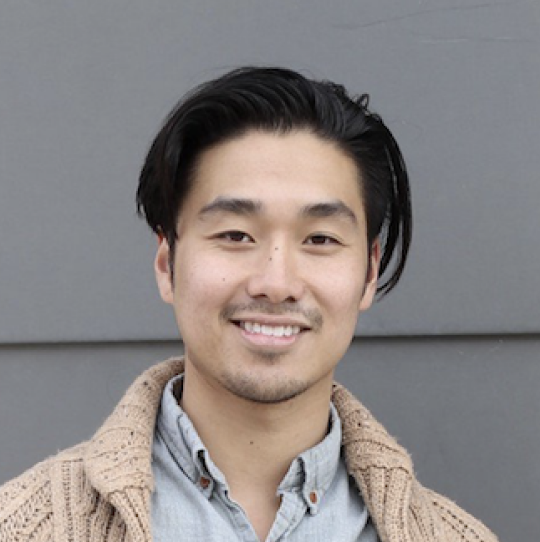 Lever is an hr software that streamlines the hiring process and simplifies the applicant tracking system, so recruiters and hiring managers can focus on their candidates. The Lever integration automatically post proactive interview reminders with candidate info, change plans quickly while a candidate is onsite and remind interviews to leave feedback.